The news was shortly after confirmed by his publicist via the Associated Press. 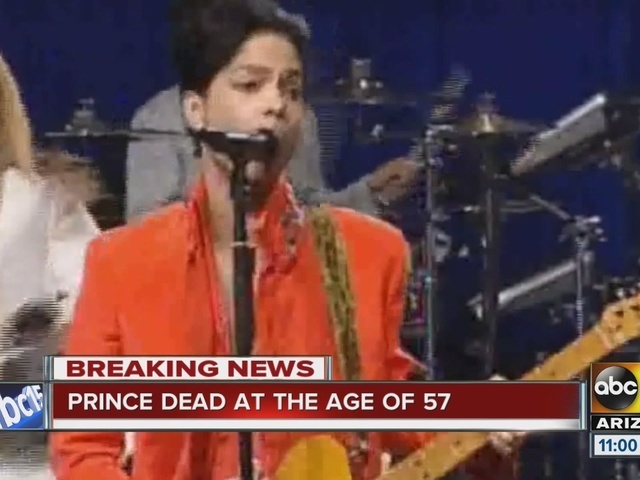 Carver County sheriff's officials told ABC News that Prince was found unresponsive in an elevator and that paramedics tried CPR, but were unable to revive him. 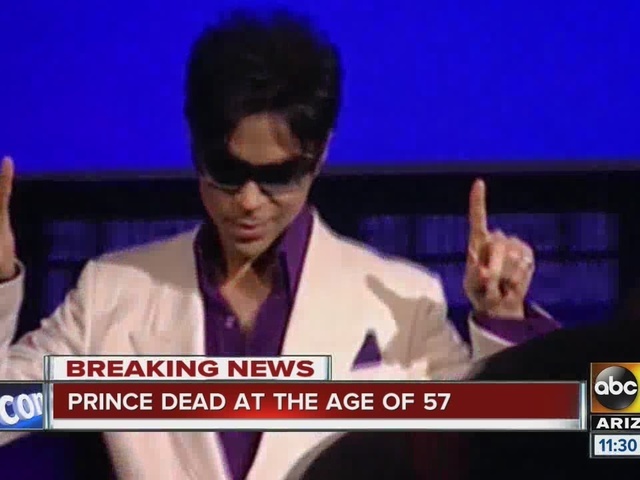 He was declared dead at 10:07 a.m.
Last Friday, Prince's jet was forced to make a medical emergency landing in Illinois, but the singer played at a concert the following day, according to the TMZ report . He reportedly had the flu. The singer--born Prince Rogers Nelson--was born June 7, 1958 in Minneapolis. "With each album he released, Prince has shown remarkable stylistic growth and musical diversity, constantly experimenting with different sounds, textures, and genres," reads his biography on iTunes. He entered the music scene in the 1970s and throughout the 80s and 90s continued to produce hit after hit. In 2004 he was inducted into the Rock and Roll Hall of Fame. 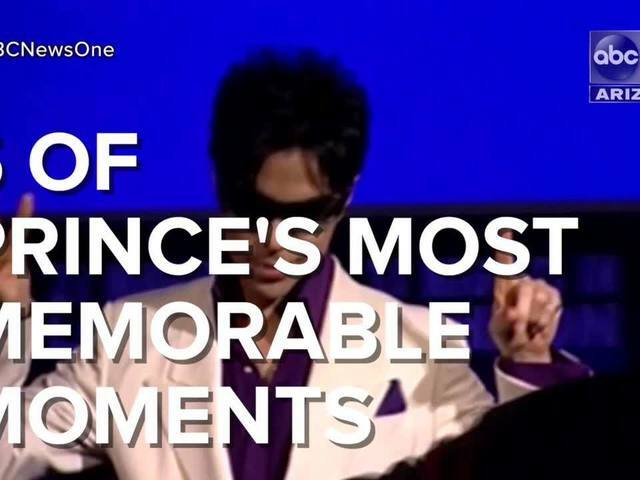 In 2008, Prince performed "Purple Rain" at Super Bowl XLI, which was held in Miami. Click here to watch that performance . In 2015, he presented the award for best Soul/R&B Album during the American Music Awards to The Weeknd. Stay with abc15.com, ABC15 Mobile and ABC15 News for updates.